The Barbarians are to launch a women’s team that will take the field for the first time this season. The famous invitation club founded in 1890 becomes twice as exciting when the women’s side makes its debut against Munster at Thomond Park on Friday, November 10. England World Cup winner Giselle Mather will coach the team in the first of a number of matches planned for the 2017-18 season. 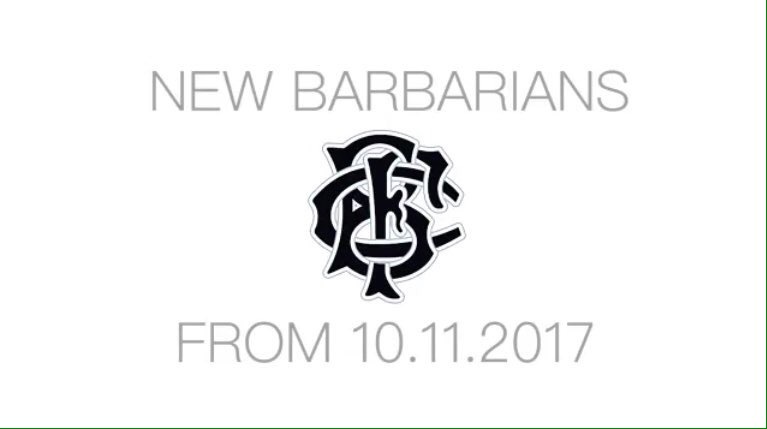 Managed by Fiona Stockley, the Barbarians will play against club, provincial and international sides with a full schedule to be confirmed later this year. “We’re delighted to open a new chapter in the Barbarian FC’s history with the creation of our women’s team this season,” said Barbarians Chairman John Spencer. “Its formation is something we’ve been working towards for a number of years and it is a reflection of the excellence of the global women’s game which was showcased so brilliantly at this year’s Women’s Rugby World Cup in Ireland. The Barbarians will field players from seven different nations in their opening women’s game. Those who have already accepted invitations have 440 international caps between them. They are Susie Brown (Scotland), Fiona Coghlan (Ireland), Claire Cripps and Megan Goddard (England), Elen Evans (Wales), Emma Jenson (New Zealand), Christelle Le Duff (France) and Kelly Russell (Canada). “The Barbarians are one of the reasons I fell in love with rugby and to be coaching this side is a massive honour,” said Mather, the Wasps Director of Rugby and a World Cup winning player in 1994. “I can’t wait to get these players from all different nationalities together with everything they bring from their different environments. It’s going to be a massive opportunity for all these athletes. Women’s Sport Trust Joint CEO Jo Bostock said: “Women’s rugby has made great strides in 2017 in terms of high-quality competition, investment and infrastructure, and we support the launch of the Barbarians women’s team. It is a further indication of the progress of women’s sport as a whole. 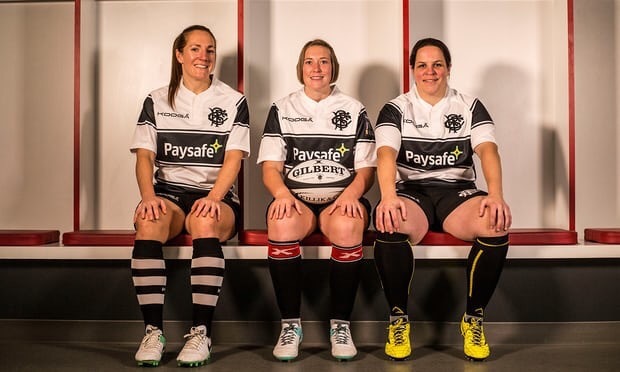 Abi Chamberlain, Head of Leadership Development at Paysafe and a former England Sevens rugby captain, said: “Paysafe is absolutely thrilled to sponsor the Barbarians women’s team. This is an extremely important step forward for women’s rugby and we applaud the innovation and commitment of the Barbarians. World Rugby’s General Manager, Women’s Rugby, Katie Sadleir said: “It’s an incredibly exciting development in international rugby to see the first women’s Barbarians team being formed. The talented players that have been recruited from around the world for this team provide an excellent opportunity to deliver more inspirational rugby maintaining the momentum created during the recent World Cup in Ireland.